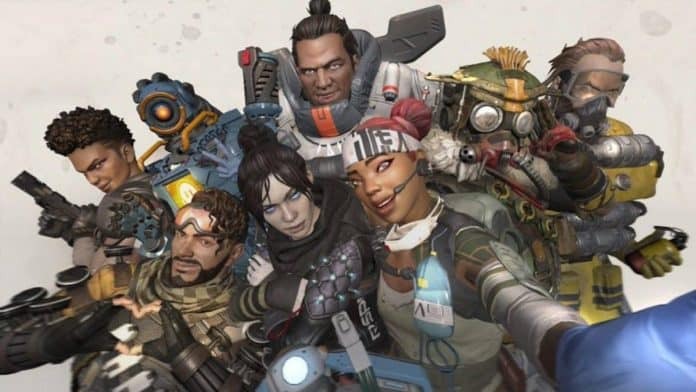 The newest free battle-royale in everyone’s memes, Apex Legends, has reached 50 million players since its launch. Respawn Entertainments and EA released the game on February 4, 209, for Xbox One, PlayStation 4, and Windows computers. The fast rise of the new video game title is mostly because it’s free to download on PS4, PC platforms, and Xbox One. 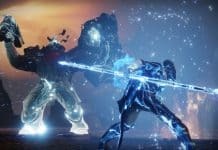 It draws a lot of comparison to Fortnite because of its similar gameplay, incredible popularity, and astonishing growth. Is Apex Legends the new battle-royale king? On its premiere day, it reached 10 million players in a flash. Within one week, already 25 million players were part of its community. If we compare, we find that Fortnite, the current free battle-royale king with over 75 million active players, took two weeks to reach the 10 million players milestone. Within its first two months since launch, Apex Legends reached over 50 million players. 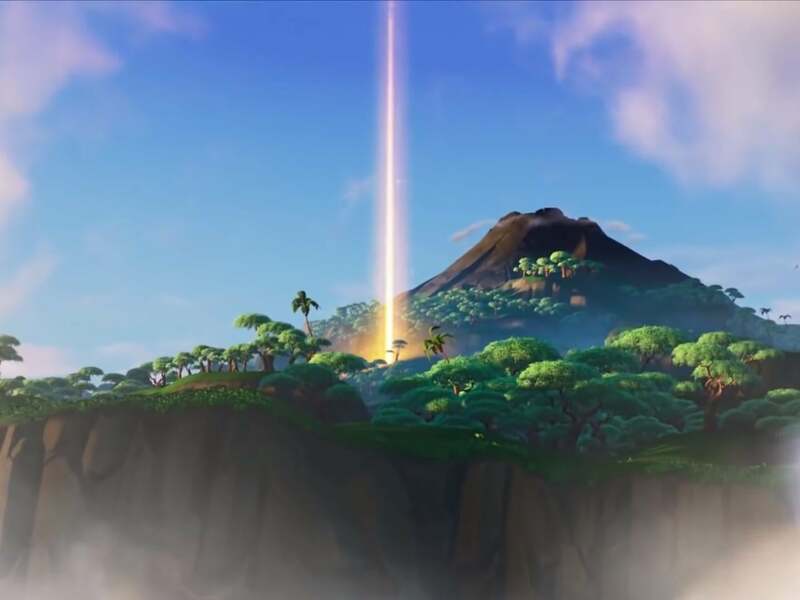 The game breaks a record previously set by Fortnite. However, Fornite did not only invent the genre (battle-royale), they were the first, and they made it popular. Without Epic Games’ title, Apex Legends might not even exist. It’s similar to how LOL was the first MOBA, and then it was contested and even surpassed -for a bit- by Valve’s DOTA 2. Now, LOL still has over 111 million active players, whereas Fortnite has 250 million registered accounts but about 80 million active players per month. As you see, it’s still a long way until Apex Legends goes over Fortnite. Maybe it won’t. Again, take DOTA 2 as an example: they fell well below LOL, the creator of the MOBA genre, with about 11 million active players per month. Respawn Entertainment’s TitanFall 2. Source: Microsoft. Respawn Entertainment are the creators of the TitanFall series and Star Wars: Knights of the Fallen Order. Apex Legends is set within the TitanFall universe. In the future, players could even see TitanFall characters as NPCs or Titans as AI enemies. 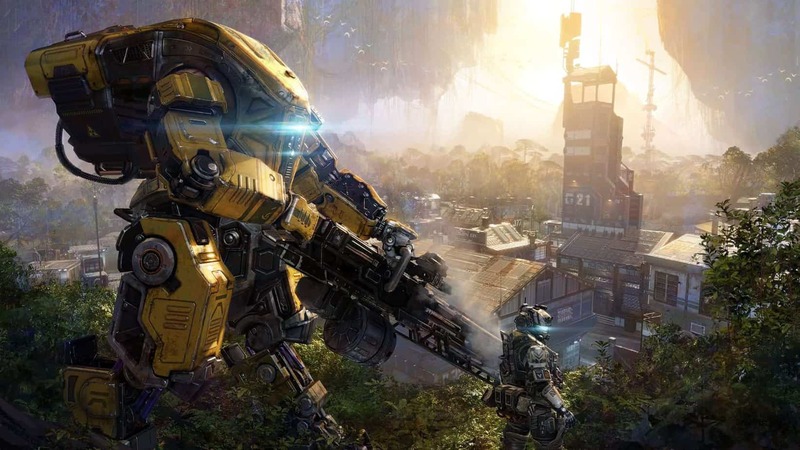 The studio believes the prior success of the TitanFall franchise. Currently, the game’s official YouTube channel is saying thanks to its community for the support. Furthermore, Apex Legend’s growth has been improved by popular video game streamers like DrDisrespect and Ninja, who first became famous playing Fortnite. 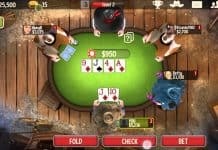 Before its launch, streamers broadcasted live feeds on the game were they seem they were having genuine fun in the game. What is Fornite doing right now? 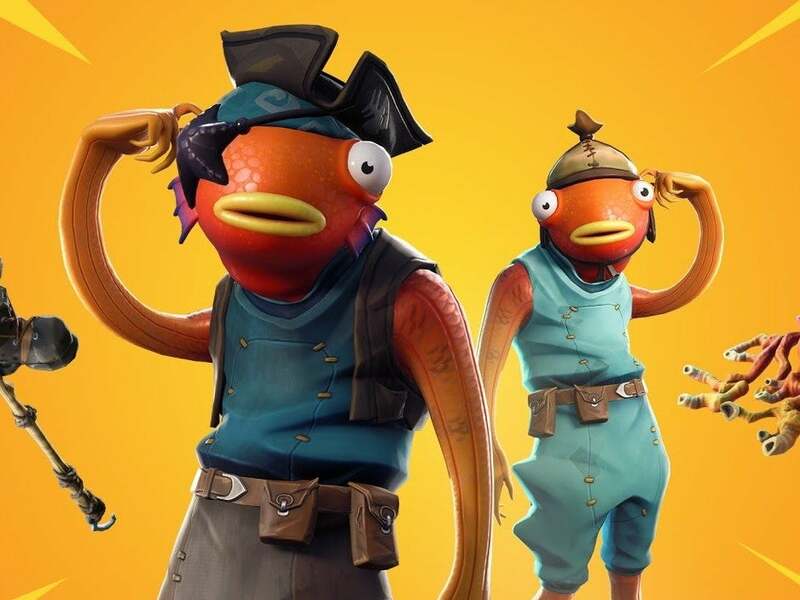 Even though Fortnite remains very popular, their latest updates show Epic Games is paying attention to its new rival. 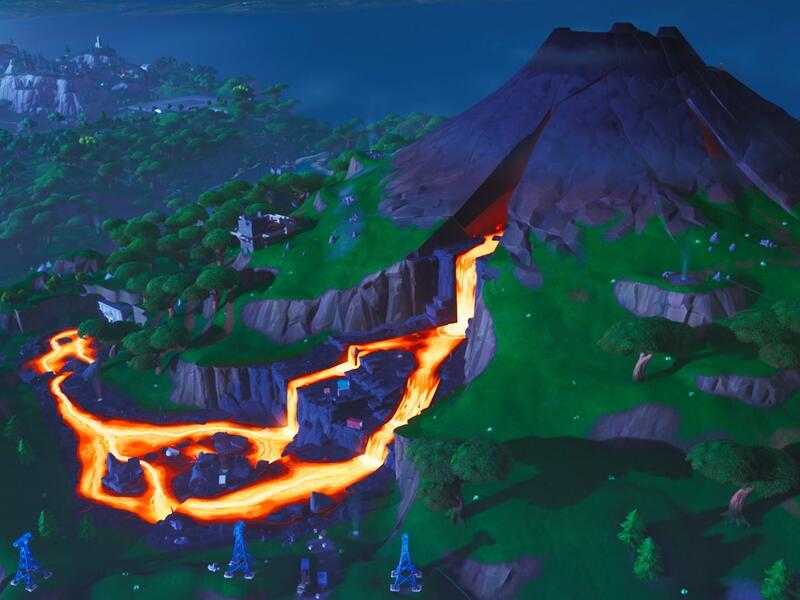 Fortnite season 8 includes updates for the player communication through a ping-like system. 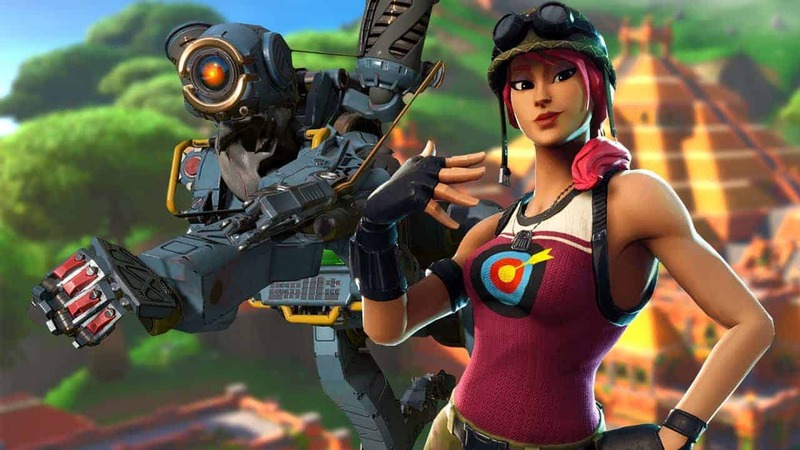 Fortnite Season 8 includes updates to compete against Apex Legends. Source: Independent. Sweat not, though, Fortnite’s current value is about 15 billion dollars. They can handle a bit of flame.